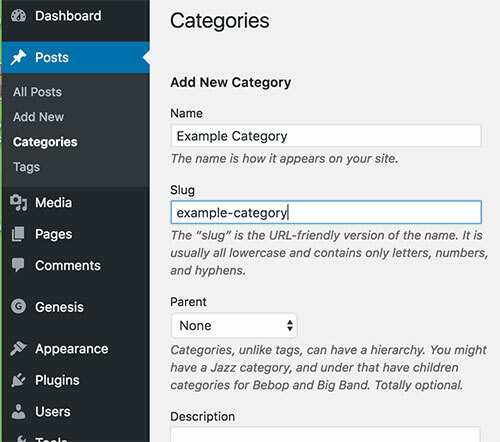 Today we’ll look at how to set up WordPress categories in your blog. 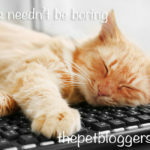 One of the great attributes of a wordpress blog post is that it can be allocated to a category. WordPress blog pages do not have this feature. Categories are a way of sorting or classifying your blog posts into broad groups. 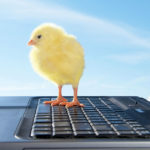 Each blog posts will have something in common with other blog posts in the same category. Categories are great ways of sorting your articles so that people can search for a particular topic. And so that you can display posts from a particular topic in different areas of your home page or sidebar. Categories help visitors search for relevant information and draw them deeper into your blog. On a magazine site, categories are important in helping arrange the content on the home page. This is because the home page consists of a number of widgets or content containers that can be moved around. In addition to using categories to display posts or post excerpts on your home page, you can also use categories to create menus. Both in your navigation bar – usually above or below your header image or title. And in your sidebar. With the help from a some extra code it is also possible display menus created from categories in other parts of your website. 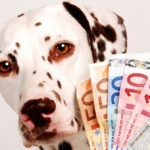 The type of blog will also influence the total number of categories that you need. 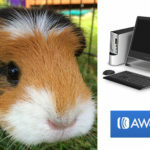 If you are selling products for pet rabbits for example then your categories are likely to be different groups of products: hutches, food, toys etc. For an authority blog, categories are likely to be key topics covered in the blog. 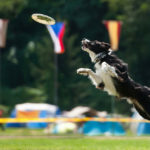 So a blog on dog agility for example might include categories on training, equipment, and competing. WordPress gives each category an address or web page, and that page will eventually be discovered by Google and other search engines. It’s important, for example, to chose category titles that actually represent topics people are likely to search for. So ‘dog training equipment’ is better than ‘cool stuff for training’ Even if the latter sounds more fun. 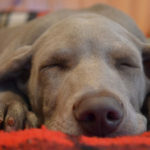 For my quilting blog, for example, I have just two categories: quilting diary, and quilting tutorials. I may add more as the blog develops, but this is all I need to begin with. Less is better than more. If you enjoy filing, sorting, and organising things as I do, it is tempting to create a large number of categories with many sub-categories stacked in side them. And I have done this in the past. But I caution against both stacking categories within one another, and creating a zillion different categories. Trying to anticipate every possible category you might need from the get go is a mistake, because your needs and even the general aims of your blog may change over time. 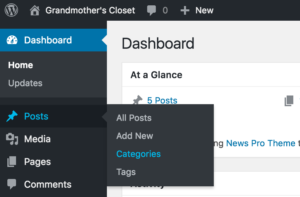 Your categories are created from the wordpress dashboard. Look at the menu strip down the left hand side of your wordpress window. Categories can be found in the ‘Posts’ menu. Click on categories and enter your chosen category name in the top box. I suggest you capitalise each word. 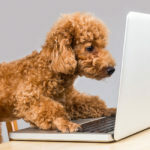 Enter the ‘slug’ – this is the way your title will appear in the category url, so you’ll need to use all lower case and hyphens between words rather than spaces. Remember to use or include a word that people are searching for (keyword) if you want the search engines to find your category page for the right reasons. All that remains is to click on the blue save button at the bottom of the screen and you are done. Your category will appear in the list to the right hand side of the screen. Repeat for every category you want to add. 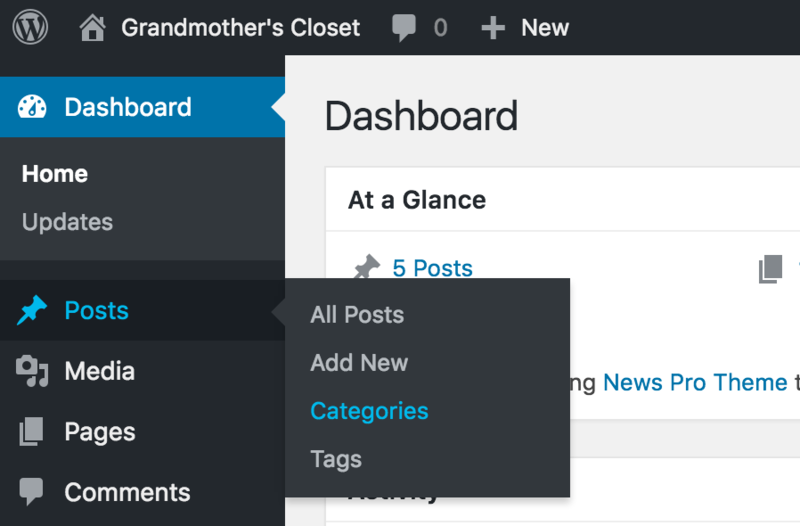 If you go to back to the WordPress dashboard and into Posts —> Categories —> and click on the category of your choice, you can also add an introductory text to the beginning of the category page. In order to determine how your category pages look when visitors land on them, you’ll need to go into the wordpress dashboard again, and find your way to your theme panel. Not all themes will enable you to change the way your categories are displayed. This tends to be a feature of premium themes. Find Genesis —> Theme Settings and scroll down to Content Archives. You can set the display to show an excerpt or to show entry content. If you choose entry content you can choose how much entry content you see by limiting the number of characters. 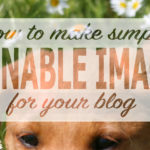 You can choose whether or not to show a feature image with each excerpt, and how big that image should be. And I set the feature image to 348 x 180 pixels, and the image alignment to float to the left of the excerpt. 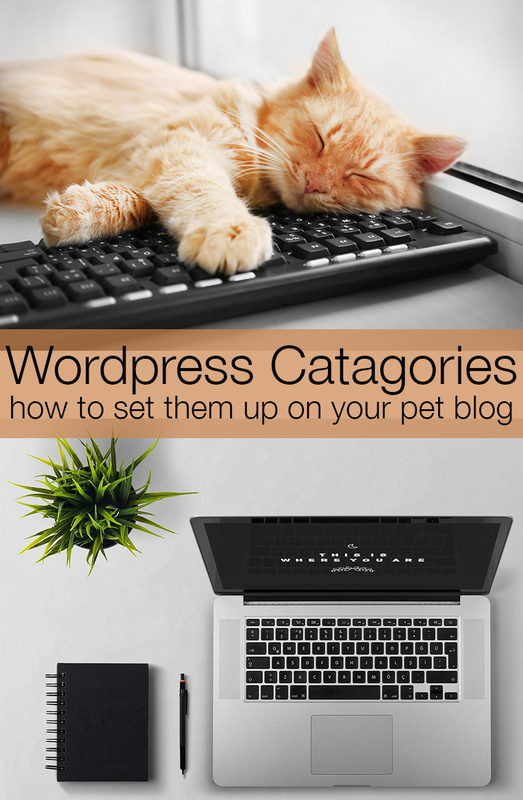 Categories are an important and useful part of your WordPress blogging system. Simple is better, especially to begin with, so start with the minimum number of categories you need. Style them with your theme choices if you can, then all you need to remember is to select a category when you publish each blog post. And WordPress will look after the rest!